One of my favorite things to do with my young friends is to watch people. We do this at school, at home and when we are on outings. Quite often the children that we work with are overwhelmed in busy environments so paying attention to other people can be challenging. 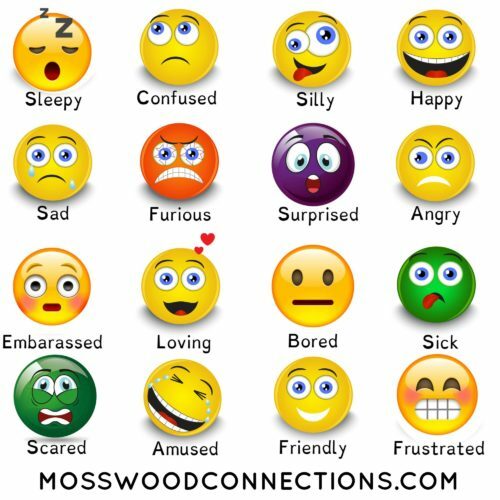 I have found that it is best to isolate this skill in order for the child to be able to focus. 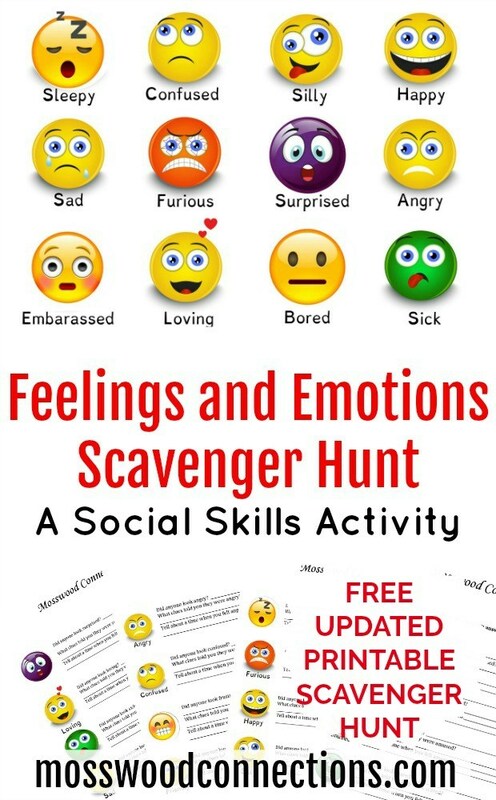 So we created an emotions scavenger hunt. I tell the child that the only thing that we will be doing is watching people; we can relax and not worry about doing anything else. Taking the time out to sit and make observations is an extremely valuable use of time and attention. 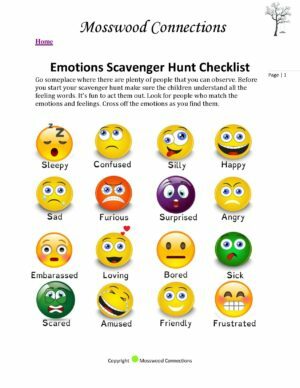 This Emotions Scavenger Hunt is a great way to build emotional awareness, perspective taking, whole body listening, and social skills. 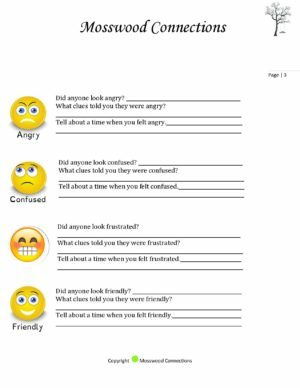 By focusing on other people in a relaxed environment, it takes the pressure off by eliminating the need to interact while experiencing the various feelings that need to be explored, recognized and defined. After all, people watching has been a popular sport throughout history. Choose a good place to observe a variety of people. Make sure that it is not too busy or active as that may be overwhelming. 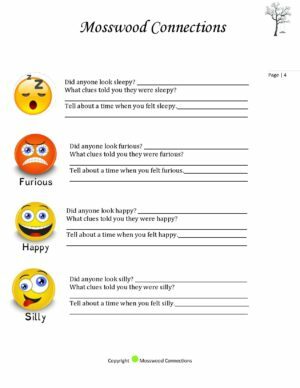 See who can find someone that matches the emotions on the worksheet and cross them all off first. 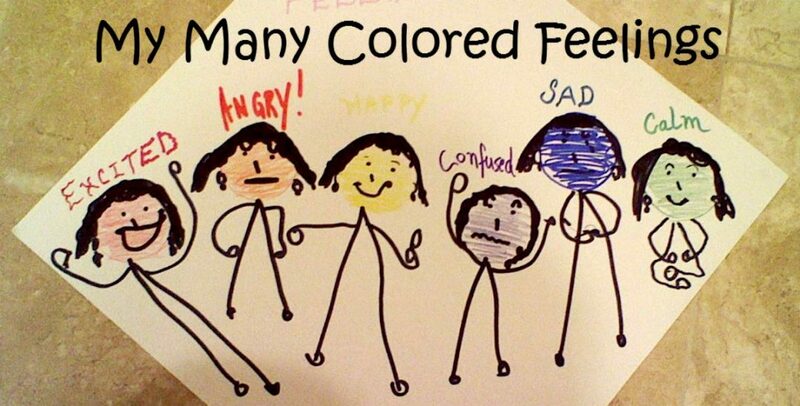 Ask the child why that person may feel that way. 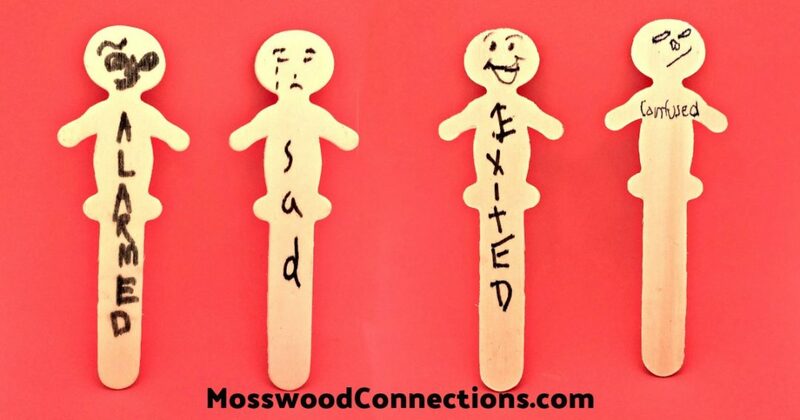 Ask the child when they may have felt that way. I like to extend the game by coming up with a fictional history that would fit with our observations. Maybe that older woman talking to a younger man is visiting her son. She just came back from a trip and she is telling him all about her travels. Or those two giggling teenagers are happy because they just became members of a super-hero club. You can be as silly or elaborate as you want. You can play in teams. Pair up groups of kids. Send them out on their scavenger hunt and then compare the observations that were made. Enjoy More Amazing Scavenger Hunts with the Kids! 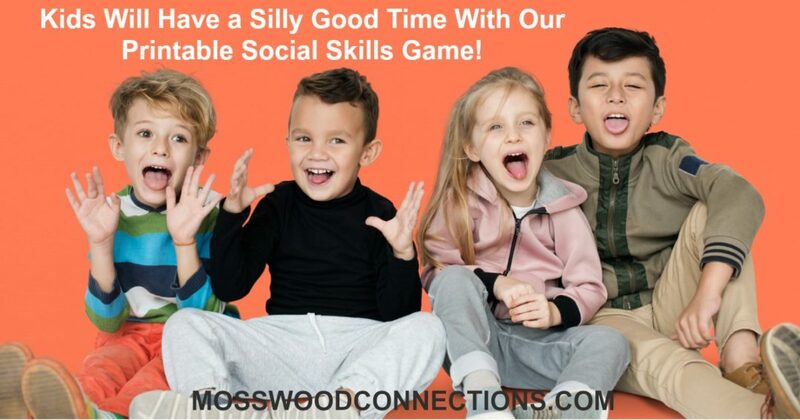 CHECK OUT MORE OF OUR SOCIAL SKILLS ACTIVITIES!